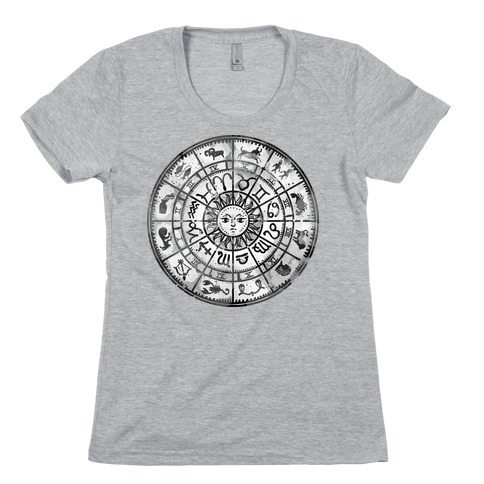 A collection of some of our highly illustrative designs inspired by the Astrological signs. Perfect for keeping your fashion in tune with your spirituality. About this Design Ah yes. 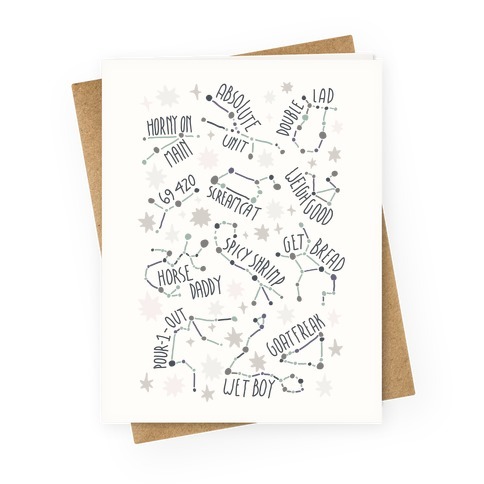 The zodiac sign constellations. Can you name all of them? We have Horny On Main, Absolute Unit, Double Lad, 69 420, ScreamCat, Weigh Good, Horse Daddy, Spicy Shrimp, Get Bread, Pour-1-Out, Wet Boy, and Goat Freak! 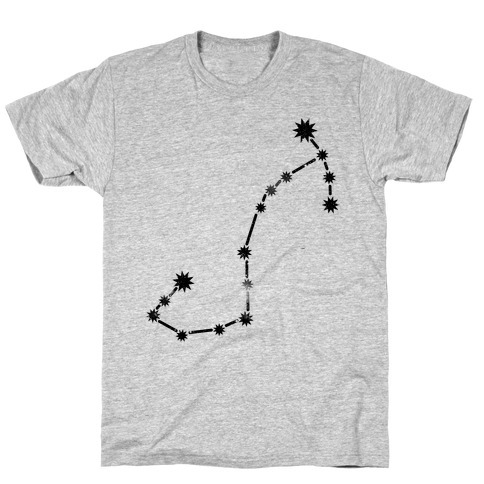 Show all of your astrology friends how knowledgeable you are with this ironic design! Ah yes. 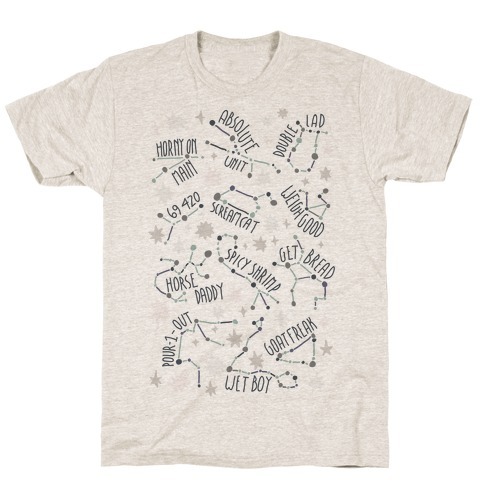 The zodiac sign constellations. Can you name all of them? We have Horny On Main, Absolute Unit, Double Lad, 69 420, ScreamCat, Weigh Good, Horse Daddy, Spicy Shrimp, Get Bread, Pour-1-Out, Wet Boy, and Goat Freak! 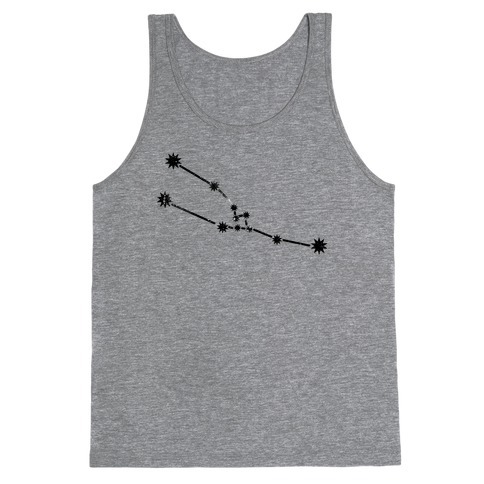 Show all of your astrology friends how knowledgeable you are with this ironic design! 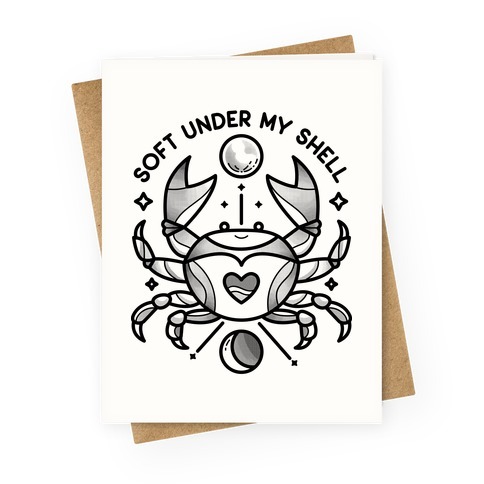 About this Design When you're a Aquarius, the most important things in life are Cleverness, Originality, and inventiveness, though you may tend to be a little rebellious at times. 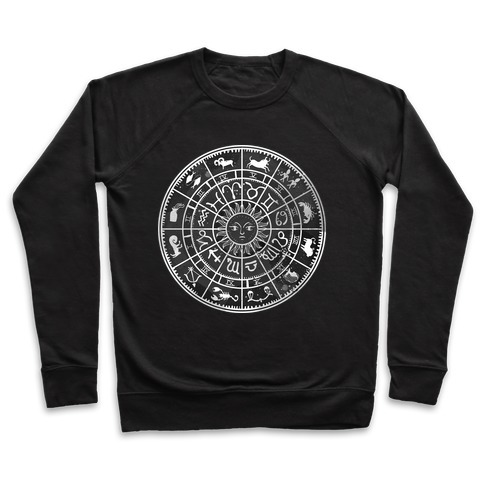 If you love zodiac mythology, are a horoscope addict, or just think cats are the greatest thing ever, this stylish zodiac sign cat shirt is sure to please--complete with a beautiful watercolor galaxy pattern! 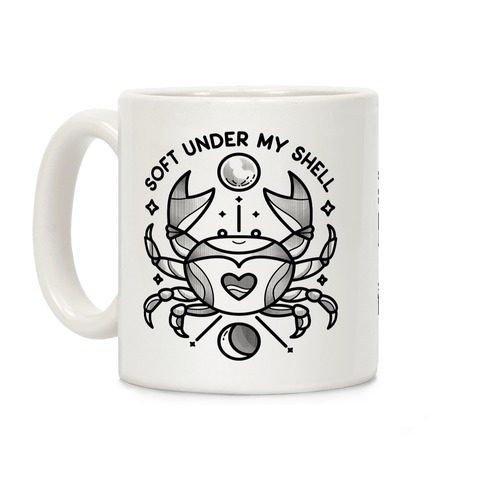 Show off your inner strength and outer cat lover (and outer space lover). When you're a Aquarius, the most important things in life are Cleverness, Originality, and inventiveness, though you may tend to be a little rebellious at times. 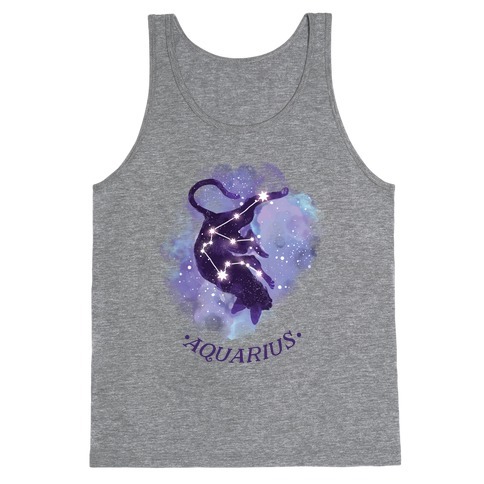 If you love zodiac mythology, are a horoscope addict, or just think cats are the greatest thing ever, this stylish zodiac sign cat shirt is sure to please--complete with a beautiful watercolor galaxy pattern! 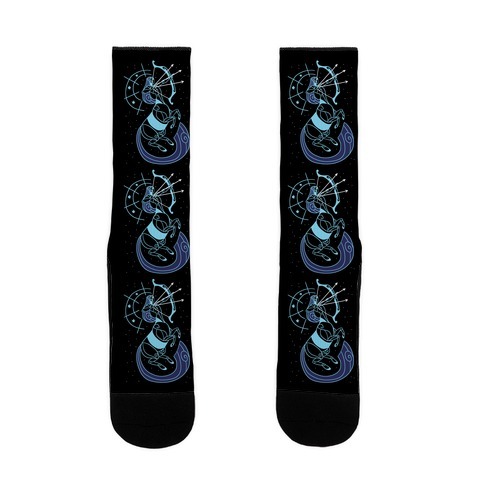 Show off your inner strength and outer cat lover (and outer space lover). About this Design Taurus Digital Pet Parody. Taurus requires a lot of care. They often need food, naps, and more food. 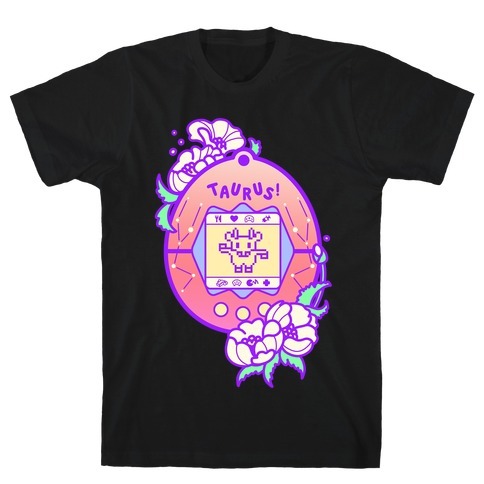 Show your Taurus pride and your love of 90s toys with this cute and nerdy floral design. Taurus Digital Pet Parody. Taurus requires a lot of care. They often need food, naps, and more food. 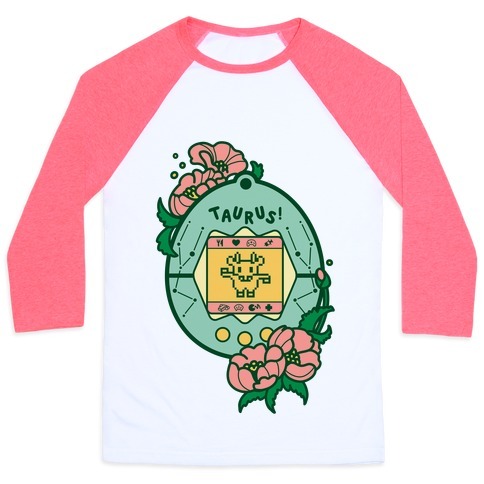 Show your Taurus pride and your love of 90s toys with this cute and nerdy floral design. 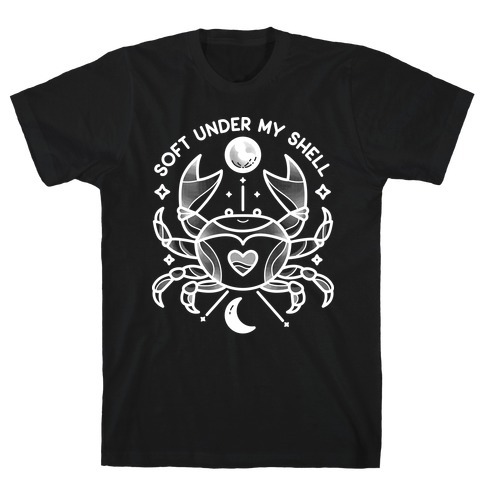 About this Design Your protective outer shell is just to protect that soft soul! 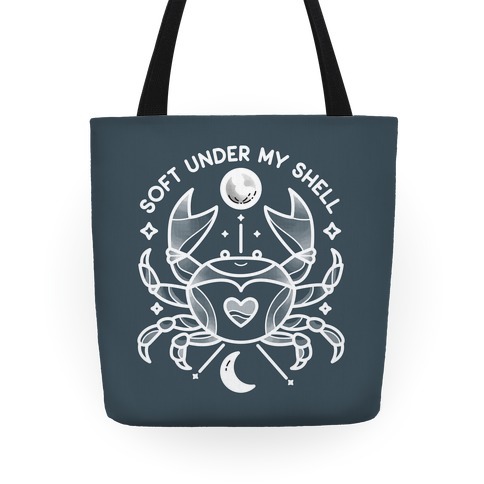 Show off your water sign, zodiac pride with this, "Soft Under My Shell" Cancer crab design, featuring a cute crab illustration, the cancer constellation and ruling planet, the moon! Your protective outer shell is just to protect that soft soul! 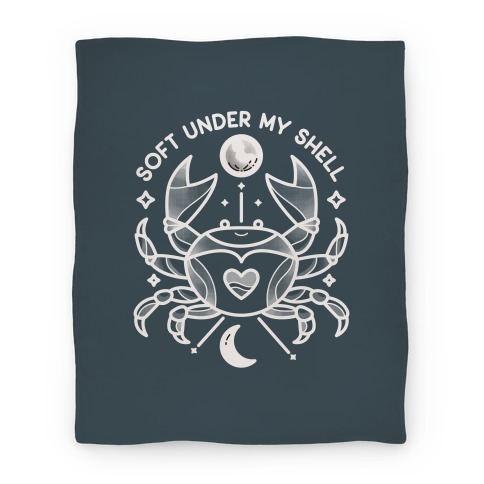 Show off your water sign, zodiac pride with this, "Soft Under My Shell" Cancer crab design, featuring a cute crab illustration, the cancer constellation and ruling planet, the moon! 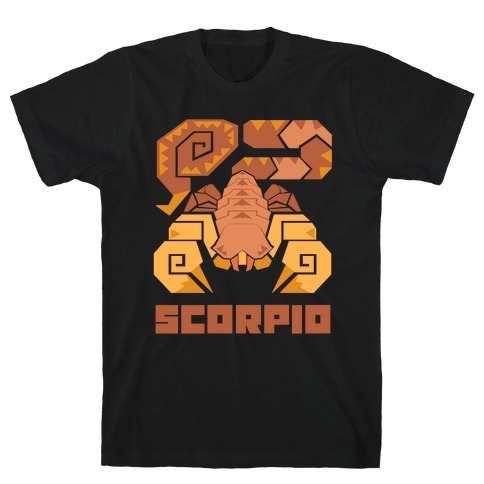 About this Design Ever wondered what your astrology sign would look like as a Monster Hunter Monster Icon? Well now you know! Astrology signs lend themselves perfectly for Monster Hunter Icons, especially since there's a ton of them! Ever wondered what your astrology sign would look like as a Monster Hunter Monster Icon? Well now you know! Astrology signs lend themselves perfectly for Monster Hunter Icons, especially since there's a ton of them! 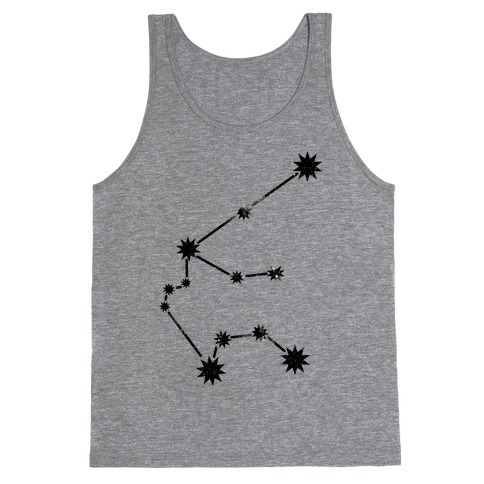 About this Design There's no one with a sharper aim than a Sagittarius! 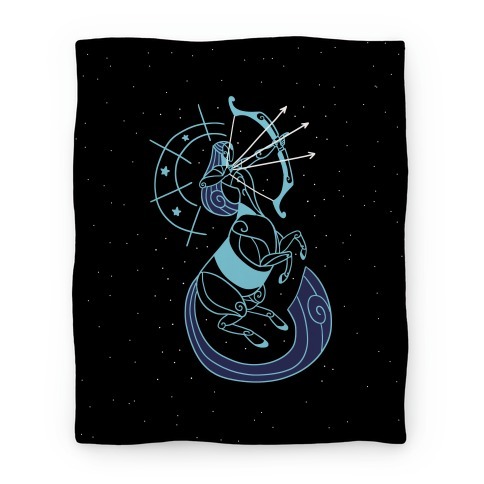 This stylized celestial centaur design is perfect for any proud Sagittarius! If you aren't a Sagittarius but still appreciate a cool centaur illustration, that's cool too. There's no one with a sharper aim than a Sagittarius! 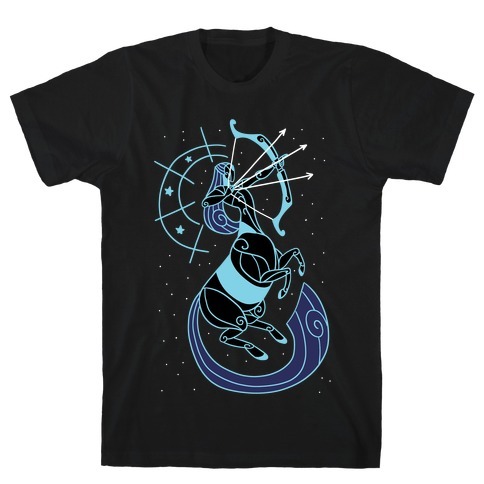 This stylized celestial centaur design is perfect for any proud Sagittarius! If you aren't a Sagittarius but still appreciate a cool centaur illustration, that's cool too. 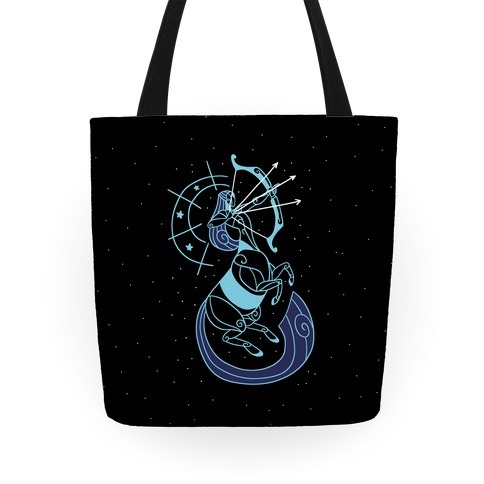 About this Design Celebrate your astrology sign design daily with this trendy Libra zodiac design tote bag. 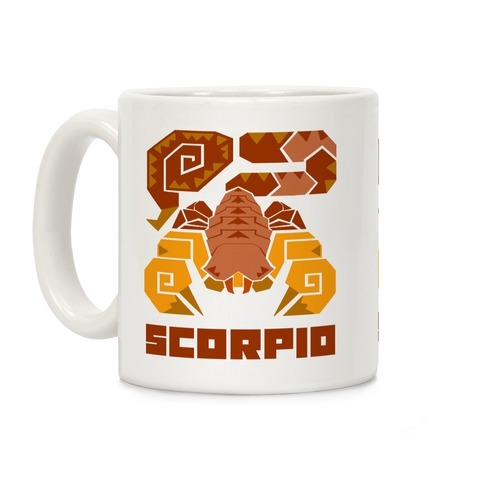 Perfect for showing off your pride of your horoscope. Welcome good vibes only into your life! 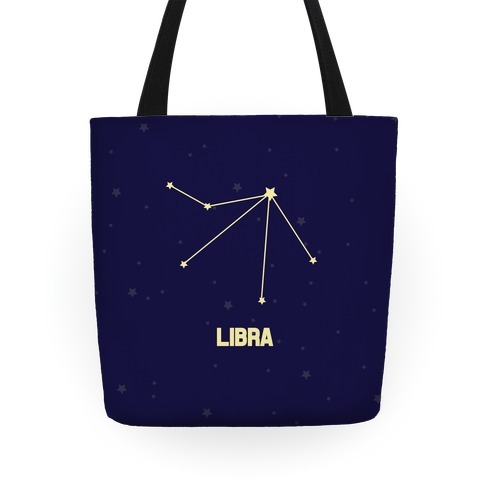 Celebrate your astrology sign design daily with this trendy Libra zodiac design tote bag. 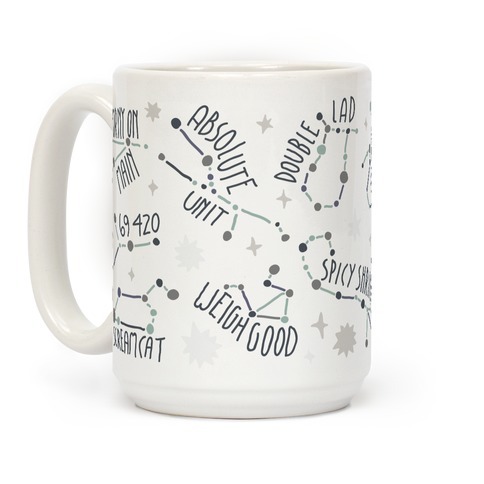 Perfect for showing off your pride of your horoscope. Welcome good vibes only into your life! About this Design Aquarius constellation. 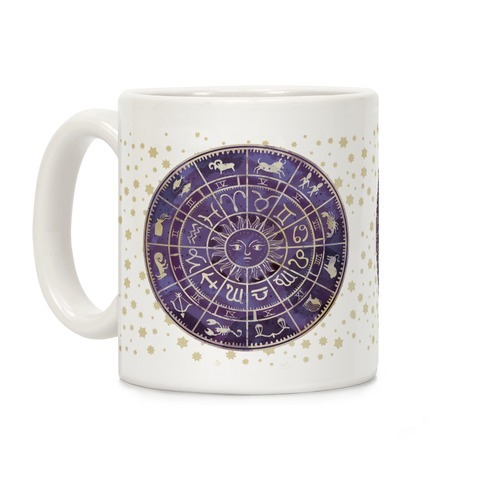 About this Design Practice Astrology, check your horoscope, look at the stars and planets and learn your sign's strength and weaknesses with this zodiac calendar perfect for fans of the occult, mystical, otherworldly, spiritual, and magical!